Bollywood actress Priyanka Chopra poses during the song launch of her upcoming movie ‘Dil Dhadakne Do’ in Mumbai. 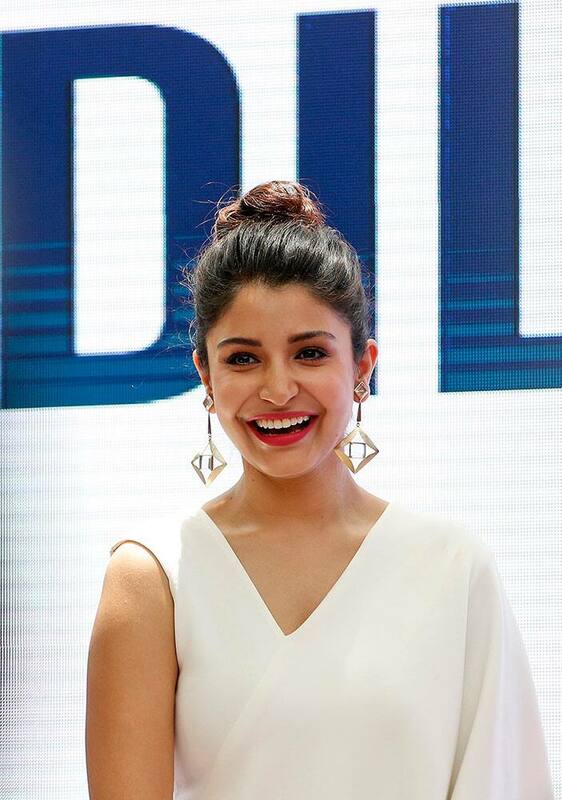 Bollywood actress Anushka Sharma smiles during the song launch of the upcoming movie ‘Dil Dhadakne Do’ in Mumbai. 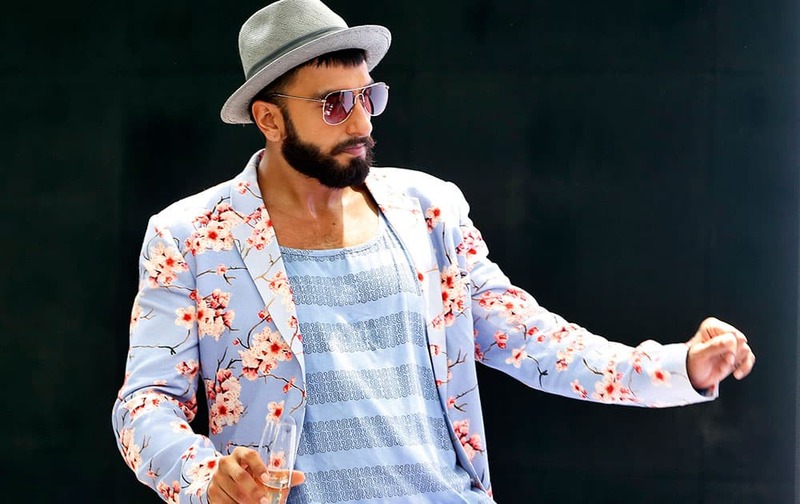 Bollywood actor Ranveer Singh, dances during the song launch of the upcoming movie ‘Dil Dhadakne Do’ in Mumbai. Bollywood actor Anil Kapoor poses during the song launch of his upcoming movie ‘Dil Dhadakne Do’ in Mumbai. Bollywood actress Anushka Sharma, left, listens to co star Ranveer Singh, during the song launch of the upcoming movie ‘Dil Dhadakne Do’ in Mumbai.